Pam and I both took a turn gazing into the magic Crystal Ball. We were hoping for the winning lottery numbers. 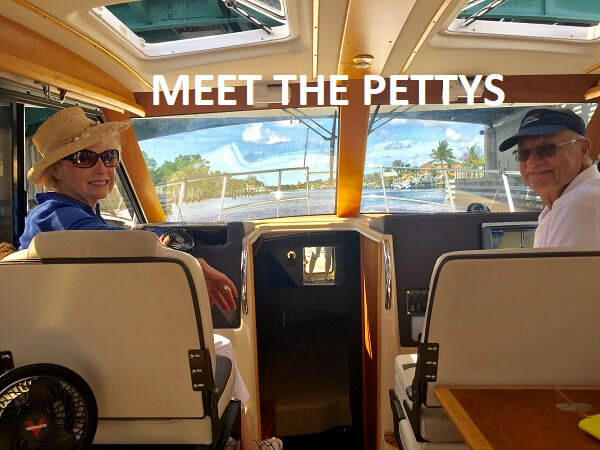 NORTH PALM BEACH_Mary and Gary Petty's love of boats and boating goes back -- way back. Back to the time they lived in the Houston/Galveston area of Texas. 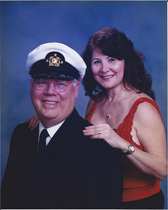 Gary, a career psychologist, and Mary, a Licensed Professional Counselor and Marriage and Family Therapist, spent their leisure time on the water, frequently racing against other boats on Lake Conroe. 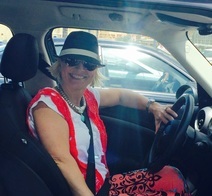 JOANIE HELGESEN. 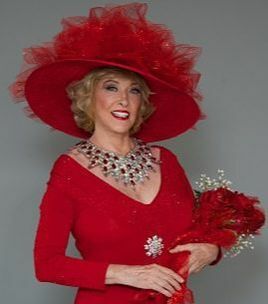 My name is Joanie Helgesen and I am Ms Sr Florida America 2007 and in the top 10 nationally, Ms Senior Founding Florida USA 2016 and in the Hall of Fame. I am also Ms Florida Super Senior USA 2018. KERRI ANNE PAIZZI. National Butterfly Day is rapidly approaching and plans must be made. 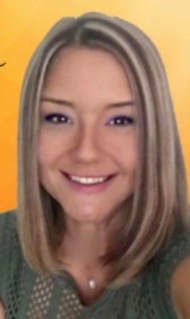 Of course, if your name is Kerri Anne Paizzi, you have already marked your calendar for March 14, and made definite plans on properly recognizing National Butterfly Day. As Founder and CEO of Monarch Marketing and Design, she knows not only how to celebrate, but also where: The Audubon Butterfly Garden and Insectarium in New Orleans, Lousiana. 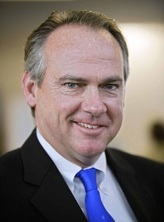 VANCE GULLIKSEN. 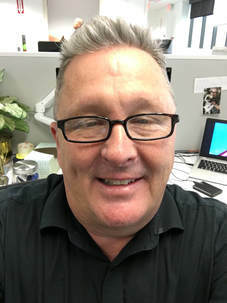 When I started writing about cruising for The Palm Beach Post six years ago, Vance Gulliksen was one of the first people in the industry I met. The senior PR manager for Carnival Cruise Lines was not only professional and efficient, but also a lot of fun to be around. I asked Vance to tell us a little about himself and what must be one of the best jobs going. 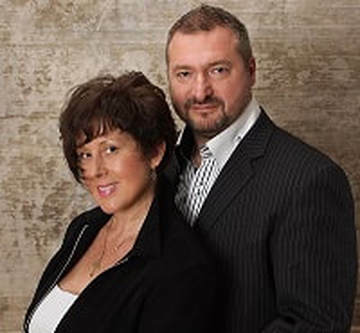 SERGEY PETROVSKIY AND OLGA VOLOZHINSKAYA. From an early age, both Olga Volozhinskaya and Sergey Petrovskiy loved performing on ice. The Russian-born couple grew up to meet, marry and become world-class figure skaters. It's a career path that has taken them from Estonia and Moscow to Detroit, and ultimately, West Palm Beach. MIKE BURKE, YACHT BROKER. 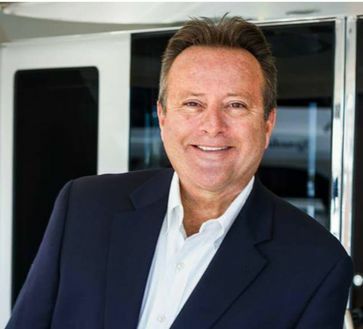 How does a Midwest kid, from a blue collar family, end up as one of the most successful yacht brokers on Florida's Gold Coast? Ask Westport Yachts' Mike Burke and he gives a lot of the credit to his upbringing. A native of Gary, Ind., Burke recalled "as a kid going to Chicago, seeing the boats on Lake Michigan, I never thought I would ever get involved in the marine industry. " CHEF JOE PEEBLES. 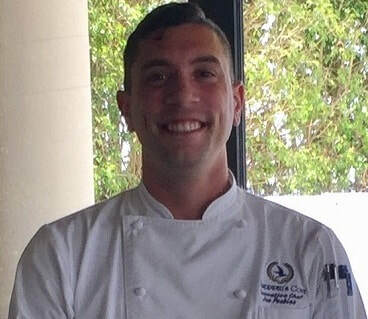 Joe Peebles, the new Executive Chef at Sandpiper's Cove Restaurant and Bar in Old Port Cove, started his culinary career at age 14 as a pastry cook in Charlottesville, Virginia. His love of food started early, cooking family recipes with his mother in their Virginia home. CY SEYMOUR. What does a man do after a 40-year career working with the biggest names and accounts in advertising? If you're Cy Seymour, now 87 years young, you find new worlds to conquer, like art. One of Madison Avenue's fabled "Mad Men" of the Fifties and Sixties, Seymour's Service Art Studio in New York handled high profile accounts for all the top-flight agencies -- such as BBDO and J Walter Thompson. He worked on the original ads for the introduction of the Volkswagen Beetle. His client list included Chanel, RJ Reynolds and Revlon, where he collaborated with photographer Richard Avedon, artist Peter Max and actress/model Catherine Deneuve. TERRY THORNTON. June 29. That's a date that Terry Thornton, Carnival Cruise Line's Senior VP of Fleet Deployment, has had circled on his calendar for a long time. That's the day Carnival Paradise departs Tampa for Havana, Cuba, the first of 12 scheduled departures to the Caribbean destination that's been off-limits to Americans for half a century. "It's been a long process," said Thornton, "a learning experience for both the Cuban government and Carnival. Good things take time, but they're worth it." 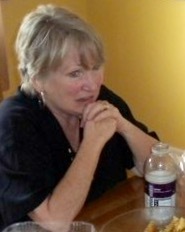 SUSAN BICKEL. For the past 24 years, Susan Bickel has taught science to K-5 students at The Benjamin School here. As of March 14, she acquired some additional responsibilities. 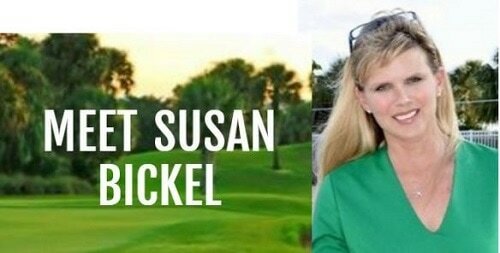 On that day, she was elected to the North Palm Beach city council for a two-year term. Sitting on the pool deck at North Palm Beach Country Club, watching Ellie, her 10-year-old daughter at swimming practice, Ms. Bickel talked about why she made the leap into public office. THE ALLURE OF CUBA. Two experts on Cuba -- PHIL THOMPSON, noted outdoor writer, author and fishing guide, and BILLY CAUSEY, a regional director for NOAA -- talk about Cuba and the new opportunities since President Obama begin normalizing relations at a Marine Industries Association dinner in North Palm Beach. FRANK SMITH. When Frank Smith goes fishing, he doesn't pack a rod and reel and tackle box. His gear of choice is a wetsuit and speargun. And instead of a scuba tank, he simply holds his breath. Smith is among the thousands of devotees who practice freediving, or breath hold diving, along with his other passion, spearfishing. And both are not only his passions, but also his job. 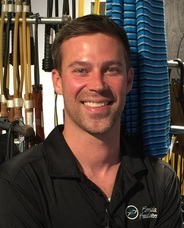 Smith works for Florida Freedivers at their newly opened location, 633 Northlake in North Palm Beach. Formerly the location of The Camera Store, its bright aqua-and-white exterior is classic Florida. director and designers have completed their jobs. Is that Penny holding Jack Lemmon's Oscars? PALIKA TRUDEAU. If Palika Trudeau had a theme song, it might very well be Three Dog Night's "Joy to the World." That's because as a relationship consultant, joy and harmony are the keystones of her practice. Based both in Gainesville and Palm Beach, Ms. Trudeau recently shared her insights into what goes into a successful relationship. LET'S MOTOR WITH SCOOBIE. Sometimes you want to get-away without really going away, right? Me, too. So, how amazing can an adventure be in a few measly hours, in a 10-mile radius? I got on it, and my master plan went a little something like this. 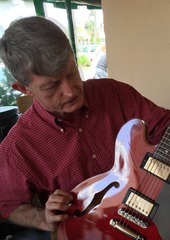 ROGER AMIDON. While Roger Amidon has a demanding job as general manager of the Singer Island Beach Resort and Spa, his full-time passion is tourism cheerleader for Palm Beach and our Florida lifestyle. 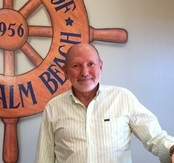 The one-time Executive Director of the Tourism Development Council of Palm Beach County, Amidon is still very active in tourism efforts. 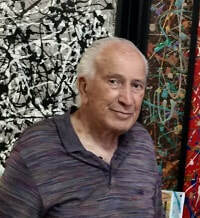 JOE TRINGALI. 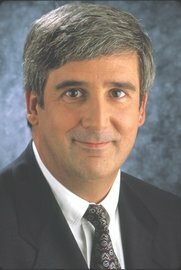 Once upon a time, in a land of palm trees, warm breezes and tall, iced drinks, there lived a man -- a lawyer, author, literary publisher, inventor of North Palm Beach Heritage Day, musical producer, yachting commodore, former council member and mayor of North Palm Beach, civic volunteer, and...card-carrying magician/illusionist. Yes, one man, all these things and more. JORDAN LEE. Swaying palm trees, perfect weather, the noisy chatter of people enjoying great food and beautiful music -- it all goes together like a surfer riding the glassy waves of the Atlantic. However, sitting at an out-of-the-way table at Juno Beach Cafe, at the corner of U.S. Highway 1 and Donald Ross, early in the afternoon on a Wednesday, I was surrounded not by food or drink. Instead, there were guitars covered in cases, a small box of CDs, a closed laptop, and the smiling face of musician Jordan Lee. RUSSELL DISE. Whether in a ice hockey rink, the jungles of South America or negotiating deals with presidents and princes, Russell Dise is the consummate competitor. 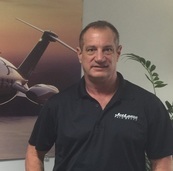 As president and founder of JetLease, the world's largest private aviation leasing company, Dise reflected on a career that has spanned three decades of achievements in JetLease's world headquarters at 1515 Perimeter Rd. at Palm Beach International Airport. MAYOR ROBERT GEBBIA. ​Village of North Palm Beach Mayor Robert Gebbia sat down with me in the Village Council Chambers recently and neatly summarized the challenge the city faces. How do you maintain the feel of a "Mayberry RFD" and set the foundation for future growth at the same time? CHRISTINE SMITH. You know you have met a true artist when a person says taking a walk in their neighborhood causes them to imagine how they would redesign the exterior and landscaping of homes. Such a person is self-taught jewelry creator, Christine Smith, of North Palm Beach, as she frequently takes a one-hour walk from her home to the Gardens Mall. 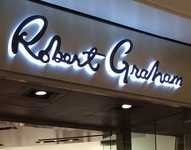 ROBERT GRAHAM. What's the story behind those colorful shirts in the store at The Gardens Mall? Find out the history of the brand and how they came to the motto, "Live life colorfully." ED JAHN. The Senior Vice President for Kolter Urban talks about the Water Club condominiums and the addition of a third tower to the complex on Highway US 1 and the Intracoastal Waterway. JIM KELLY. The Village Manager for North Palm Beach talks about the new 10-year master plan and what it means for the city. CHRIS COSTELLO. Travel agent, writer, singer, collector, and the youngest daughter of the legendary Lou Costello. ALYSSA FREEMAN. The Operations Director for the Marine Industries Association came to Palm Beach from Michigan and never looked back. JIM NESTER. Nester and his staff keep things running smooth at the North Palm Beach Marina, which has been serving area boaters for over 50 years. BRUNO MARTIN. The Executive Chef at Sandpiper's Restaurant and Bar talks about his passion for food, and how your first job can set the "course and rules" for a career. KERRI PAIZZI. The Sales and Marketing Manager for Sandpiper's Cove Restaurant and Bar talks about why that facility is unique in North Palm Beach. RICK SARTORY. The Executive Vice President of Business Development and Community Relations for the Northern Palm Beach County Chamber of Commerce talks about the chamber's mission and their 2016 initiatives. STEFANIE and LAURENT BRESSAN. Owners of The French Gourmand in North Palm Beach's Crystal Plaza, they are bringing a little bit of France to the area. KEYMO HODGE. See the work of this talented freelance photographer. ​THE COQUETTES. These senior dance troupe members range in age from 55 to 96 and stage performances year-round.